Hey there, this is Brad from Firstsiteguide.com. 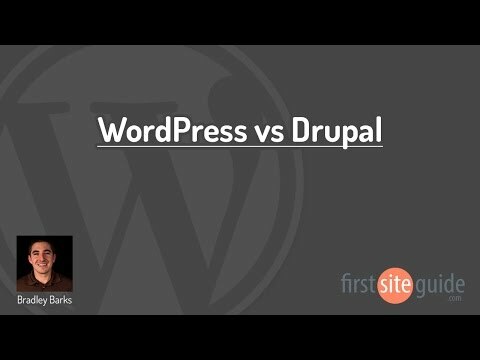 And in this video, we’ll be comparing WordPress and Drupal, two free content management platforms. I’ll run you through the basics and then give you a few tips on which one should work best for you. If you’re ready, let’s get started. First off, both WordPress and Drupal are what you’d call Content Management Systems or CMS for short. They allow us to use a piece of software to manage our website instead of having to learn and put together all of the different coding, images, text, and colors that are incorporated in building a website or a blog. The main difference between the two platforms is that WordPress is primarily a blogging platform that helps you easily manage posts, pages, and themes, while Drupal is more of a website development platform for more advanced users. 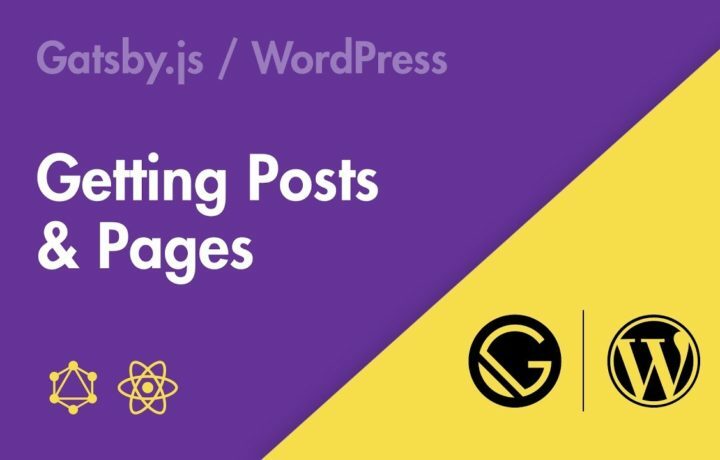 Both overlap in a few areas and allow you to install plugins, adjust settings in the dashboard, and customize themes to change up the features, as well as the look and feel of your new blog. Here’s what WordPress looks like right after installation. The default theme is installed, which has a sidebar on the left with your title, tagline, the widget area, and your latest blog post published on the right. The dashboard is quite intuitive and allows for a lot of customization, as well as adding new posts, pages, adding and customizing a new theme, installing plug-ins, and more. As for Drupal, the setup is similar but a little more limited right out of the box. This is the default theme that shows up after your installation. Here is your site title, the navigation, the sidebar widget area, as well as the home page content on the right, which is usually your latest articles or blog posts. Behind the scenes, the dashboard is a little more complicated and will take some time to learn and get used to. There’s a lot you can do in here, like customize your dashboard view, add content, adjust your site structure, customize the appearance, and manage people, which are also known as your users. While Drupal is a little more complex and will take more time to learn, it’s great for developing a more comprehensive website with more custom features and functions. However, this requires you to have extensive knowledge creating and editing code or invest money into hiring a coder. As for WordPress, the platform is much simpler and includes the opportunity for you to add different features through thousands of free plugins and themes. It’s the ideal choice if you’re just starting up your blog or website since it’s simple to get started, easy to learn, and you can customize your installation much faster and usually all by yourself. Speaking of which, we have a full free guide on how to start your own WordPress blog easily and affordably today. Just hop on over to Firstsiteguide.com to get started. We’d also be happy to help you out with any questions. Take care and enjoy starting your new blog. The ballots remain in and the critics have actually talked, awarding HostGator as the leading choice for webhosting throughout the board. Whether it’s Shared, Committed, Reseller, or Managed WordPress webhosting plans, HostGator elevates the bar on the planet of webhosting. HostGator rate, dependability, technological support, and customer care are unrivaled in this industry. In 2016, PC Magazine recognized HostGator with several Editor’s Selection awards for HostGator overall web, Shared, Committed Web Server, and Handled WordPress hosting plans. 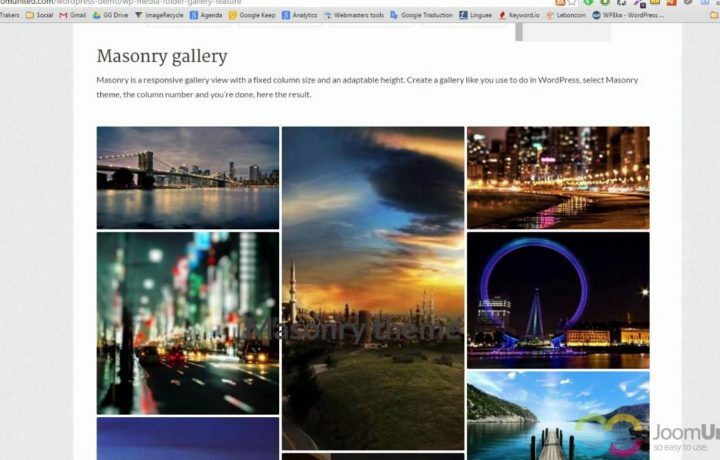 WPBeginner rates HostGator webhosting an ideal 5 out of 5 celebrities and has backed HostGator as the Best Host for Organisations amongst their advised WordPress hosting carriers. HostGator has assisted many people obtain online. Below are simply a handful of site hosting testimonials from HostGator associates and industry experts consisting of: e-mail hosting testimonials, reseller hosting testimonials, VPS hosting testimonials, committed hosting testimonials, shared hosting testimonials, WordPress hosting testimonials, and more. HostingAdvice.com announced HostGator.com as its 2016 Best Host to Expand With. HostGator webhosting obtained an integrity rating of 5 celebrities out of 5, based on their large number of servers and constant response time. HostGator, established in 2002, has long been in the hosting industry. With over 90% consumer complete satisfaction and 12,000 servers under administration, they are among the biggest and most popular webhosting. They offer specialized and VPS alternatives for consumers whose websites grow to need the additional power. 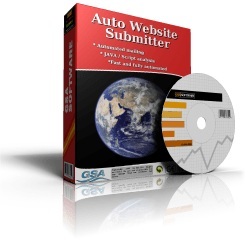 HostGator has been outstanding in regard to web server dependability. Directly, I have actually been with the Gators for the past 7 years (2008– 2015) and I need to say their up time record is impressive. It’s unusual to locate such a huge hosting business that easily supplies efficient real-time conversation and phone support absolutely free. The included bonus, such as the eNom account and affiliate program, make them an ideal choice for a brand-new company that’s aiming to grow or white-label. Overall, they offer a rounded function set for a great cost with a whole host of additional functions to maintain loyal consumers pleased. A lot of the bloggers began their new Blog site using HostGator and it has been one of the most positive experience in their life. HostGator assures 24 x 7 x 365 solution– and they in fact supplied. I was moving a growth website from my HostGator account to my client’s host– and was having a technological issue (turned out to be a misstep I had taken) at 2 am. I logged in on conversation– and yep, got my questions addressed immediately. Fabulous. We have actually been with HostGator for over 5 years, and they have not offered us a factor to switch. Their constantly valuable support and web server managers have actually conserved HostGator website in various events. People asked around to see which hosts blog writers that were handling their WordPress websites without damaging the bank were using. It was really clear the affordable, fast, headache-free hosting service was and is HostGator. Many site proprietors made the switch, used really straightforward and valuable HostGator short articles. Many web designers ask in discuss our social media sites pages and groups concerning an affordable, super efficient webhosting specifically for WordPress with excellent customer care, consisting of conversation support, we constantly so enthusiastically say HostGator HostGator gave web designers with the platform that allowed them to construct an engaging and fun site that consumers delight in searching. 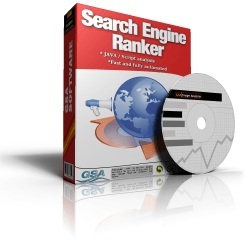 Much of site consumers likewise value just how fast the site loads with HostGator’s hosting. The HostGator platform changed newbie student site online existence by permitting them to construct an internet site and subsequently an engaging company which virtually paid for their college tuition. 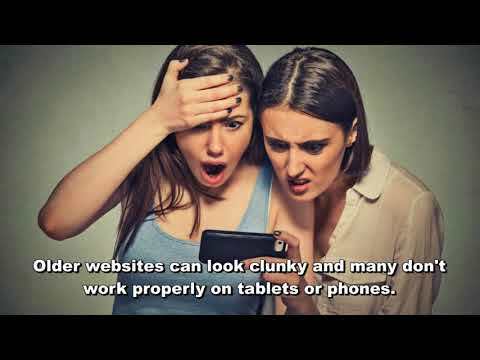 The feature-packed HostGator gives you all the tools to craft attractive, practical web sites. On the whole, HostGator is an ideal resource for common webhosting and VPS options for blog writers or anybody else. The WordPress support and installation is easy, and the buy-what-you-need approach makes HostGator among one of the most attractive alternatives on the marketplace. We are continuously conducting research on different topics which might be of your interest, please keep reading our regular daily blog posts and video posts to find unanswered questions. Our blog visitors are asking following questions so we may post articles related to these topics, please comment below and let us know about about your questions. 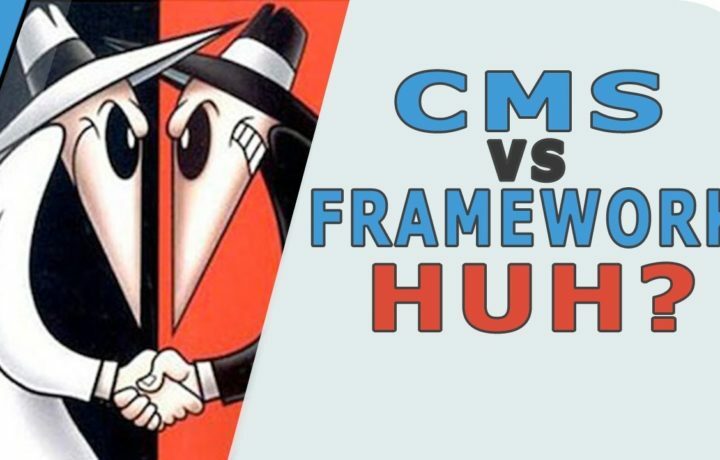 Popular Cara Install CMS WordPress Localhost related to Fedora products, subscribe NWH website, blog, social media groups and pages.